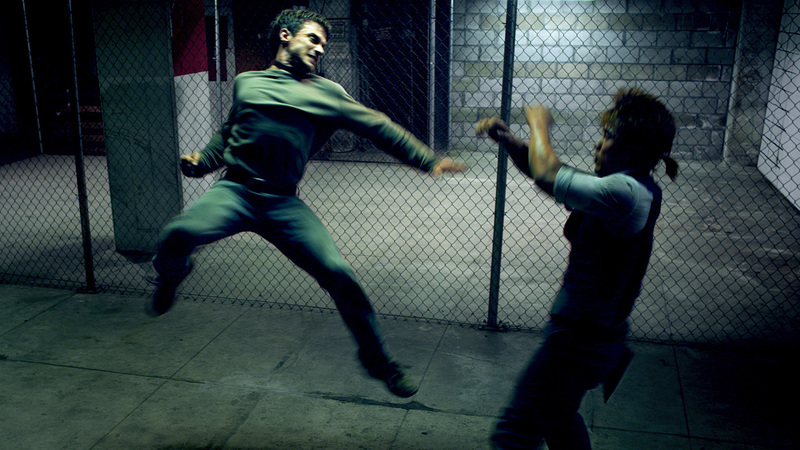 In the highly-stylized and full-adrenaline action film “Die Fighting,” four Shaolin-forged martial artists has just won the top award at a Film Festival. The team, composed of Fabien, Lohan, Didier, and Jess immediately set their sights for Hollywood, but from within the shadows emerges a new challenge: the four find themselves in front of the seemingly inescapable eye of a mysterious director who forces them to “act” in his own brutal reality film, with the lives of their loved ones at stake. 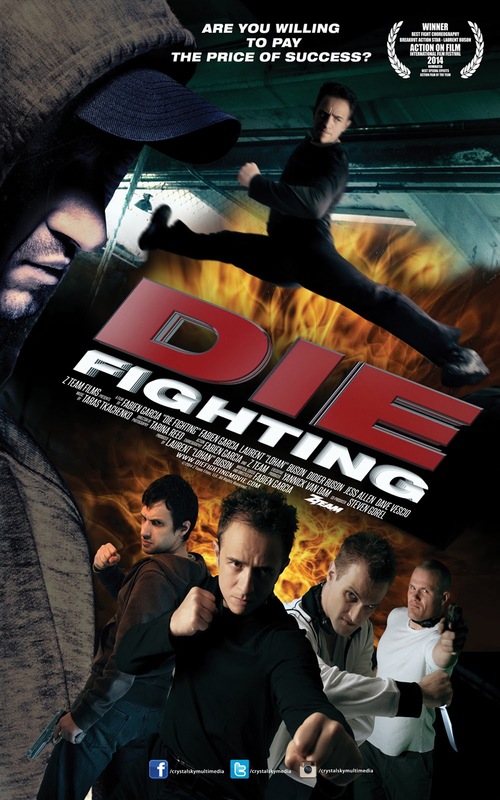 “Die Fighting” will open very soon in cinemas from Crystalsky Multimedia.